Phew! I’ve finally caught up with myself… Wait. I have 4k words still to write on my work in progress! Eek! Actually, I’ve never been so happy to be so busy. Attending the Bookouture party in London yesterday, I was hit by a buzz of excitement as soon as I walked in the room. The atmosphere was electric (and this was before the Prosecco!). I don’t think I have ever been in the company of such a positive group of people. Authors and editors, along with the fabulous marketing managers who work so hard for us, just oozed positivity and excitement. I can’t thank my editors enough for their hard work on my behalf helping to get my books as good as they can possibly be. After a devastating setback on the personal front slap bang in the middle of my contract… Well, I couldn’t have done it without Bookouture and the fabulous bloggers and readers who support us all! Here’s to us! 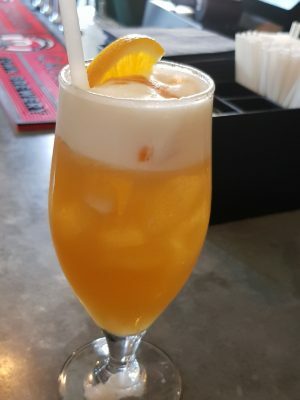 I promise I didn’t drink to many of these! A quick update on my book news! I can’t give secrets away yet, but The Babysitter is doing amazingly well. And, yes, I know it’s my writing, but the book wouldn’t have grown wings without Bookouture, bloggers and readers firmly behind it. I call that awesome teamwork! 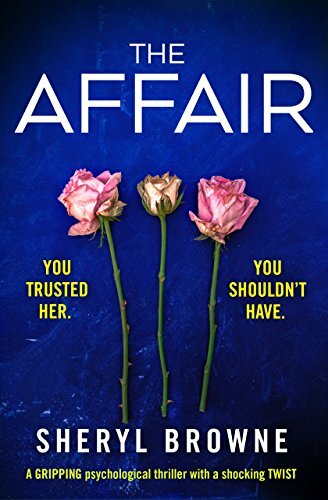 So, just in case you haven’t heard, THE AFFAIR is now available for pre-order! We’ve worked hard on it. I’m a little bit excited by it. I LOVE my cover (I may have to get this one framed!). What do you think? That’s it! I’ll go away now. Before I do though, I would again like to thank all those people who have supported me. I can’t tell you how much that support has meant, particularly this year when I really needed it. You’re all just brilliant! Good to hear that your books are doing well and that you are busy writing more.